Do you love baseball, and you have a tournament coming up? 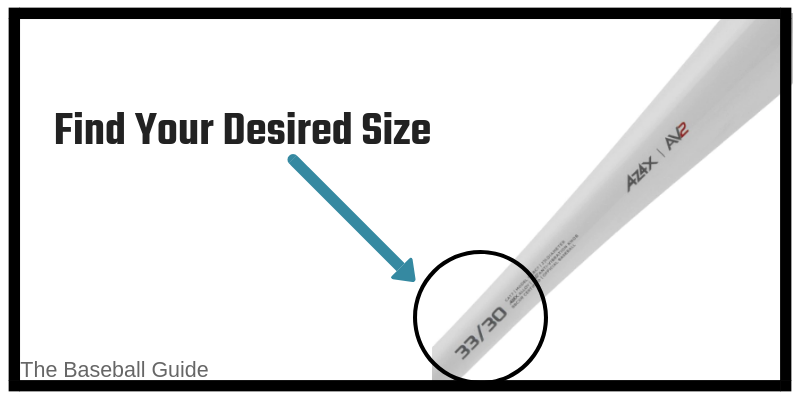 Are you in dire need of a bat that should be on par with the level that you are expecting? Look no further than here because Marucci brings to you the latest model in its assortment to make you mince your words, which is the Marucci CAT7. With respect to the responses and from the review-based standpoint, it is one of the best that Marucci has to offer in this range. We would be taking a sneak-peek on some of the key points that make this the top of the line model. Who Should Buy Marucci CAT 7? The Marucci CAT7 boasts of an AZ4X alloy construction which is among the best of the best that the Company has to offer. It also offers increased strength and quick response rate as compared to the CAT6. The CAT7 also offers an increased durability kudos to its alloy construction, and it has been designed by keeping the international baseball standards into consideration. It also has a two-piece hybrid construction coupled with the carbon amalgamated handle along with the AZ4X alloy barrel. It also comes with the Marucci engineered Shock Dissipation Connection Technology (SDX) that absolutely nullifies the effects of vibration. This creates a free flow when you are swinging the bat away without any hassles. The barrel diameter ranges to 2.5/8, and it is also coupled with ring-free barrel technology that offers great performance with zero dead-spots. As compared to the CAT6, which had issues related to constant vibration whenever they swung the bat, CAT7 offers a notable change related to it. With the inclusion of the new and improved AV2 knob, which is also referred to as the 2ndgeneration anti-vibration knob is a welcome addition. 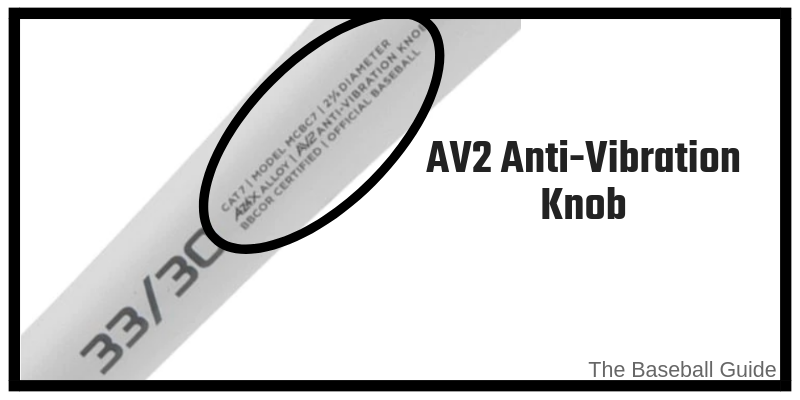 The AV2 knob also provides a smooth and calculated swing rate for the players who are new or seasoned. The SDX technology in literal sense minimizes the effect of vibration level so that you can have a free flow. With this brand boasting of zero dead spots, the model is a living testament of a well-balanced, and the hardest hitting bat ever created in their arsenal. If you are looking out for a model that boasts of high performance, high endurance and a minimum amount of risk factor when it comes to hitting hard, this is an option for you. It would be a great model for your collection and would certainly hit the ball. When we did the comparison of Marucci CAT7 with F5, we also found that CAT7 is better in terms of performance. That’s why, when choosing a bat, CAT7 outweighs other bats. The Marucci CAT7 has a barrel diameter of 2.5/8 inches which gives it a broad ratio and makes it a powerful bat for hard hitting. It also has a bat drop of -3, and it has been certified by BBCOR. Whether you like this bat or not, but it’s important to know about what does drop weight mean in the baseball bats. The bat drop basically refers to the weight and length ratio of the bat, and how that will be suitable for the players who would be using it. This is mentioned right in the middle of the bat which determined the aptness of usage for certain age groups. When it comes to this specific model, some of the models come with a drop weight of 2 and 3. Some of the heavier models usually come with drop 5 and drop 10, these are a bit of a seasoned collection as compared to the former. 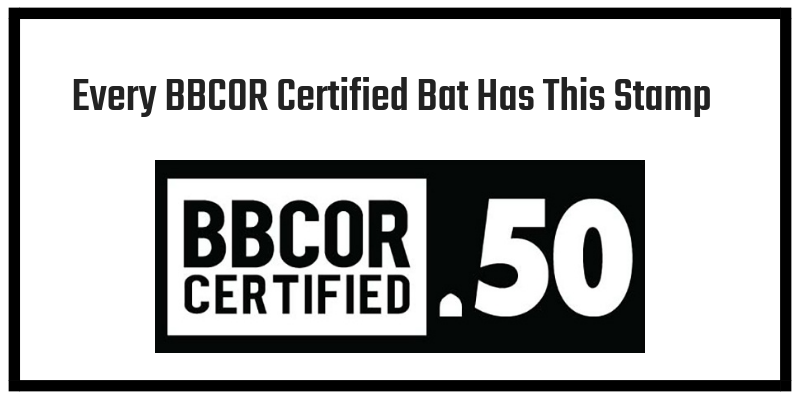 The BBCOR certification is essential for those who would be playing at school and college level tournaments, so the usage for this model would be on that range. It would be legal for Intermediate and Junior League Divisions in the Little Leagues. Therefore, it is a preferable option for young players at best. As compared to the previous CAT6 models, the Marucci CAT7 is at a higher bracket of the price range. If we compare the CAT6 model, the anti-vibration SDX technology is completely missing which drops the price range considerably. The CAT6 has a patented anti-vibration guard but the efficiency rate is a bit less than the CAT7 making the latter one an easy preference. The CAT7 is definitely an affordable bat if your kids are playing at the Little League, but you can have a go at some of the budget-friendly bats if you don’t want to burn your pockets out. There are very few general low downs of the CAT7 model, but as mentioned before, there are models which are comparable and can be a preferable choice than the Marucci. Even though with the rugged AV2 handle, some of the models tend to break from the sheer impact of the hard pitches. But these cases have only been at the minor levels, and not the major ones. The zero dead spot policy was also tested out, and it performed fairly well in the tests if not overly well. The Marucci CAT7 is specially designed for kids as well as adults. The mean looks and the design specifications make it a great addition when you are playing on the field. With so many things to experiment and look out for, the model has been positively appreciated by people across both age groups unanimously. Therefore, CAT7 is one of the high performing BBCOR Bats out there, and number one preference for a lot of high school players. 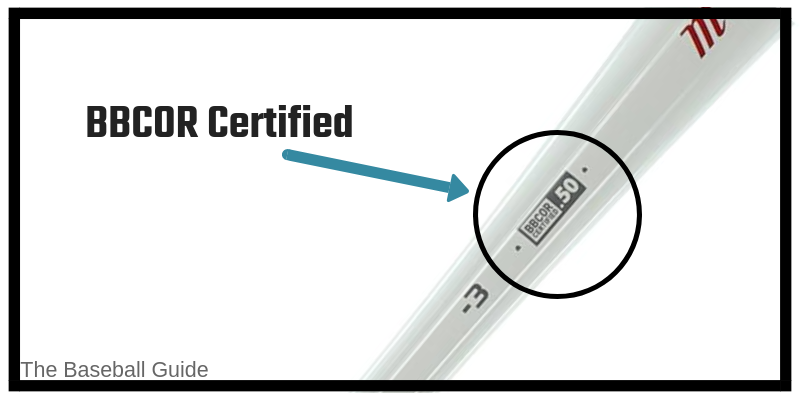 BBCOR Certified Marucci CAT7 emerges a clear winner in the ranks when it comes to comparison, specifications, reviews and the price range. It is one of the crown jewels of the Company and it has stood out as the best one in this category. The sheer number of added features makes it a league level bat at best, plus it also comes up with a solid year’s warranty if you run into any of the problems. In terms of the construction, it is the sleekest and the toughest. With regards to the SDX technology, it is a great addition to this bat with lesser amounts of vibrations compared to a normal hard-pitch model. Plus, it has been certified by BBCOR to be used for specific age groups, and sometimes for adults. All in all, it is a wonderfully crafted model that stands what it shows.